Our Spring litter has arrived! 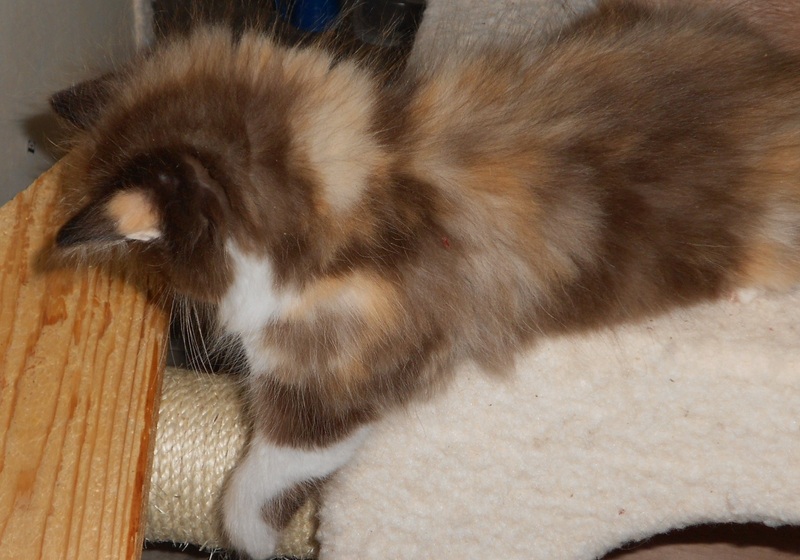 If you would like to add your name to a wait list, please contact us with any questions you may have about adopting a Benchmark kitten or reserving a kitten of your own! 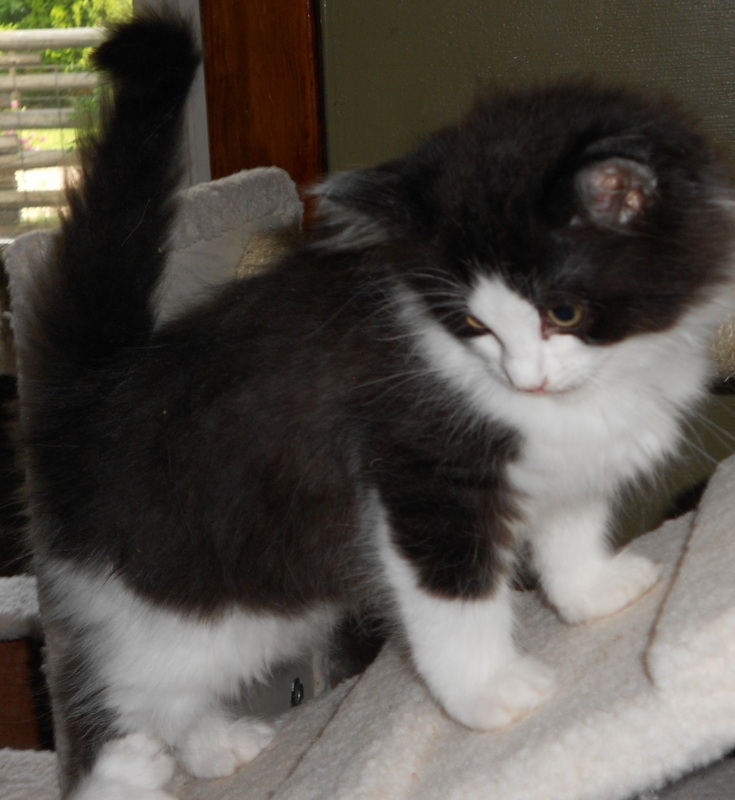 Kittens pictured below have been reserved and now have new homes! 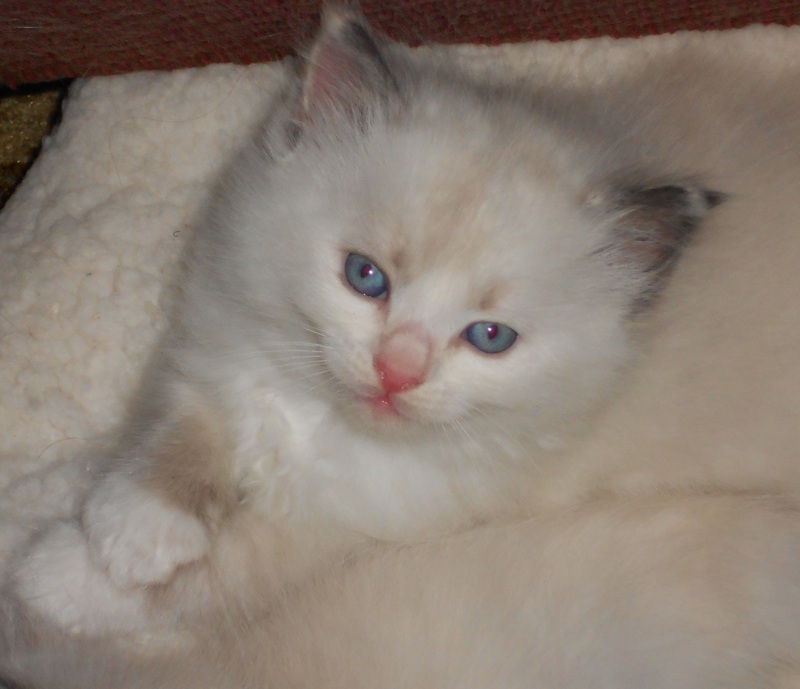 Pictured below: Seal Tortie Point- female with Blue eyes! 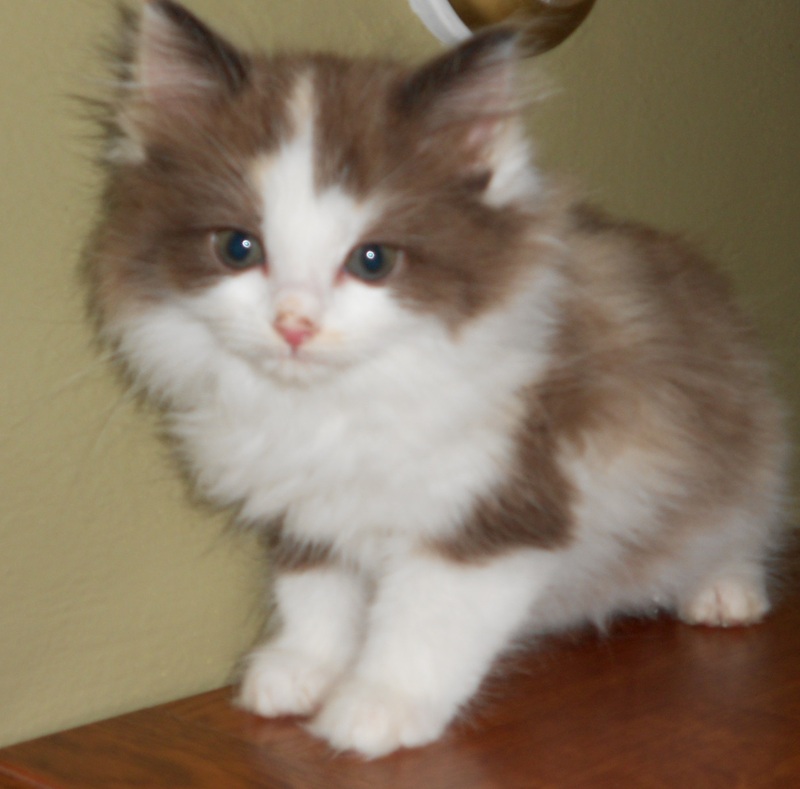 The Natural Mink kitten below is no longer available and has found a new home. 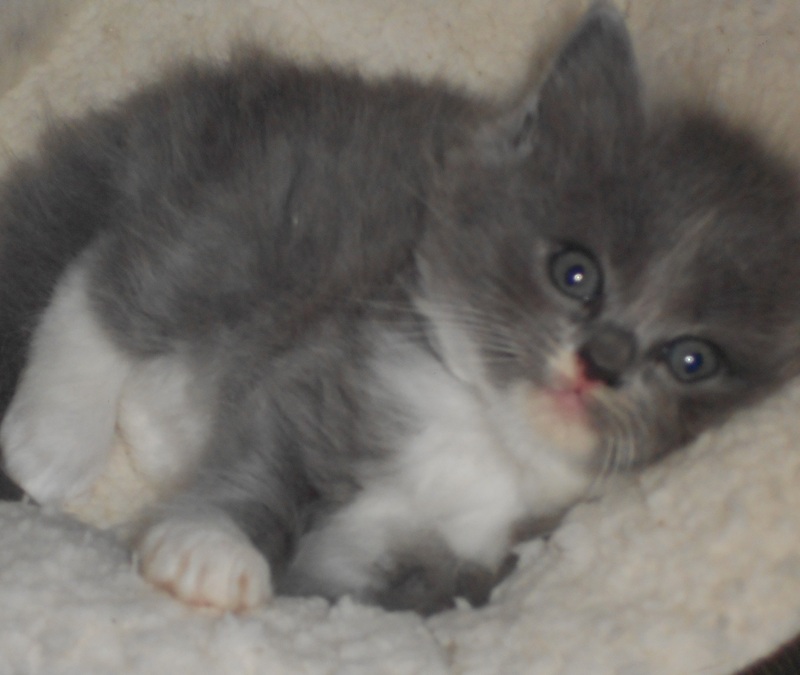 If you would like to discuss available kittens or add your name to a wait list for our upcoming litter, please contact us with questions you may have. 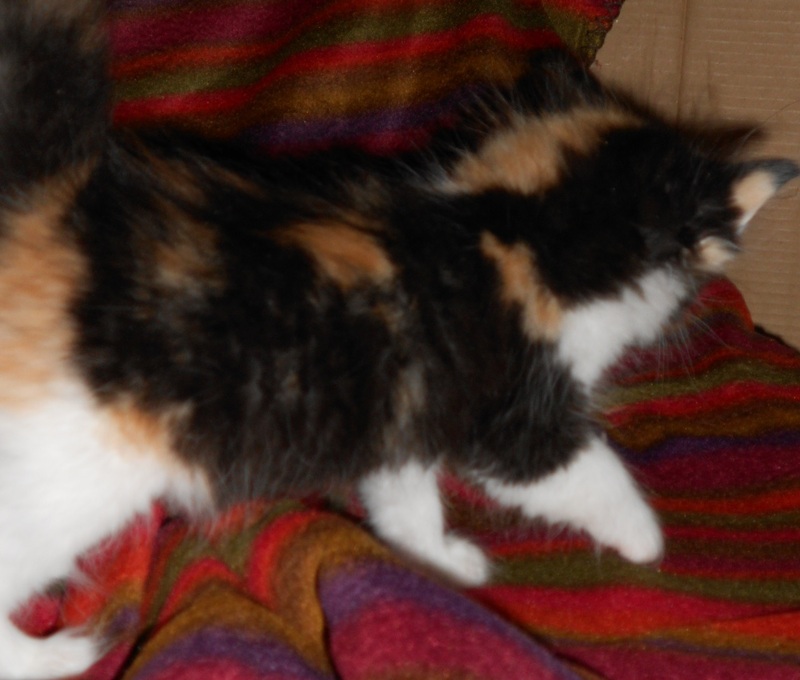 Kittens in photo below have all been reserved. 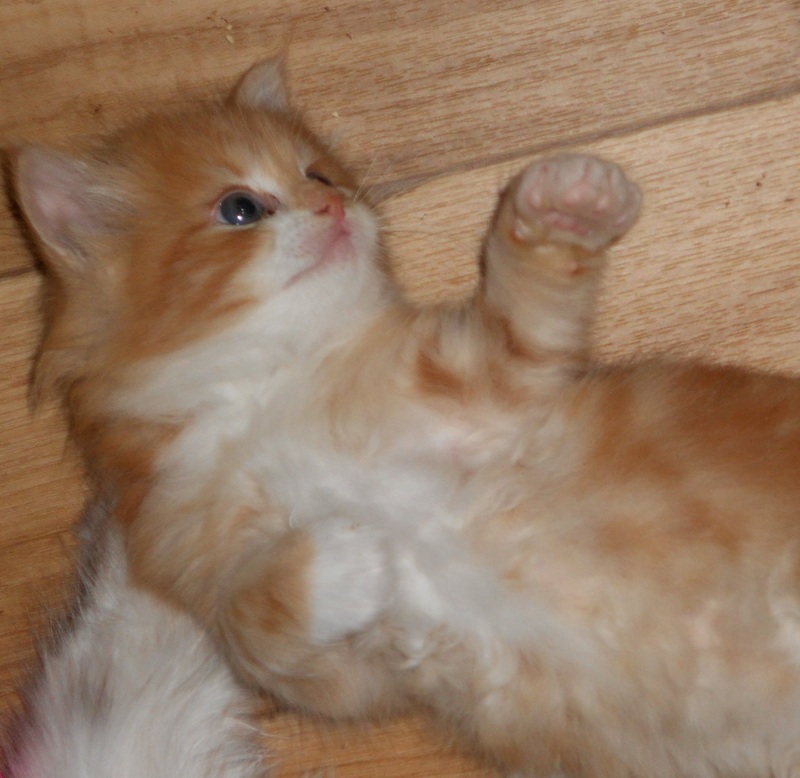 Please contact us if you would like information on our kittens or would like to join a wait list for an upcoming litter. 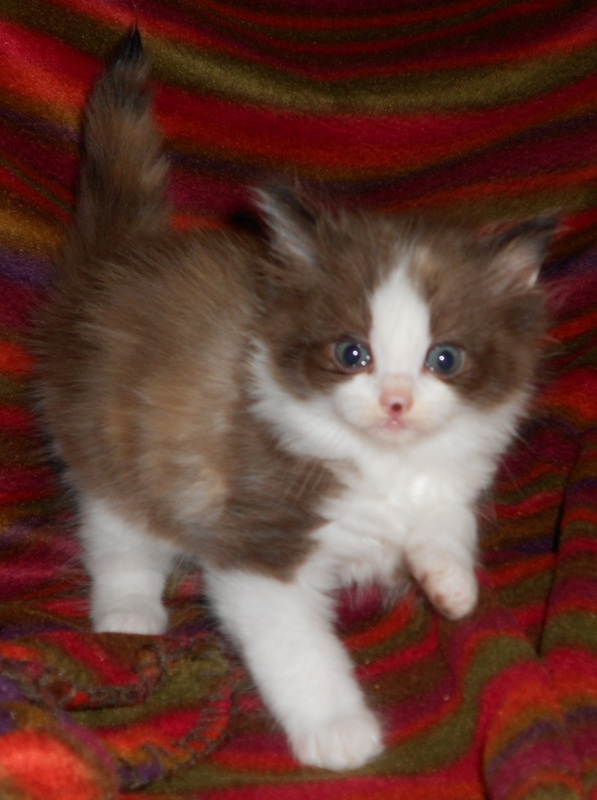 Please contact us if you would like more information on availability of RagaMuffin kittens. 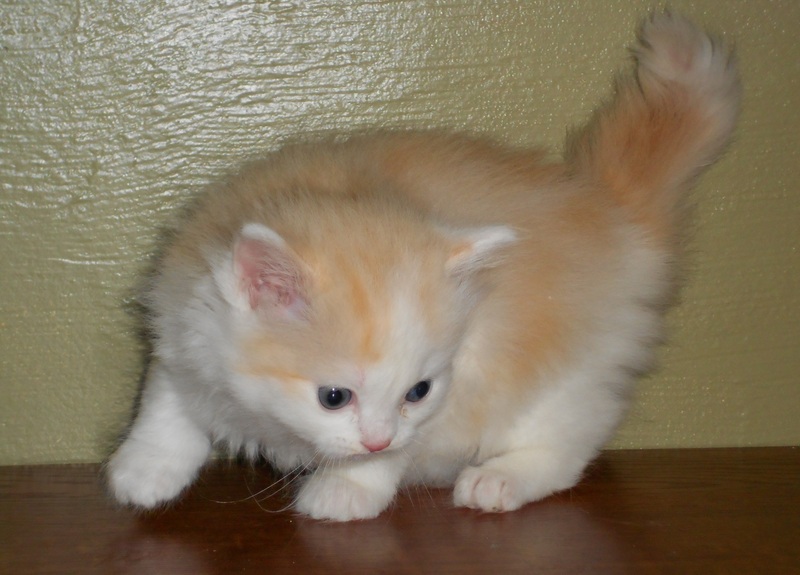 All Benchmark RagaMuffin kittens for sale are place with a 2 year health warranty. 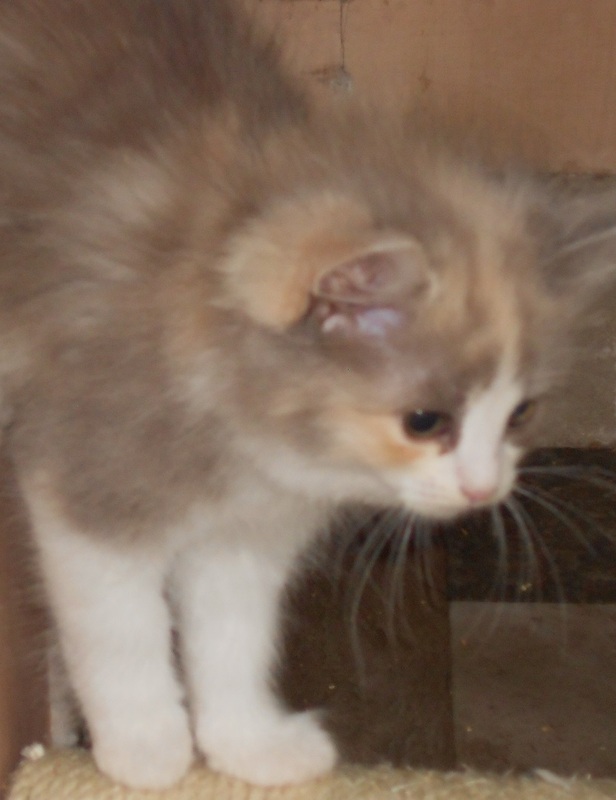 Kittens listed below are now placed in their adopted homes and are NOT available. 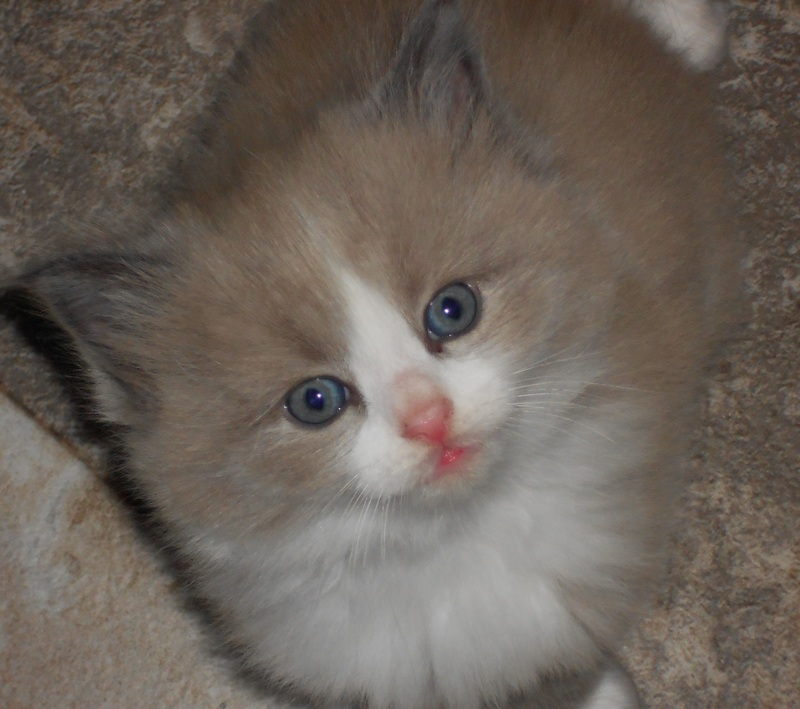 Meet ‘Tippy’ – A Blue Mink with White girl… A true lover of people. 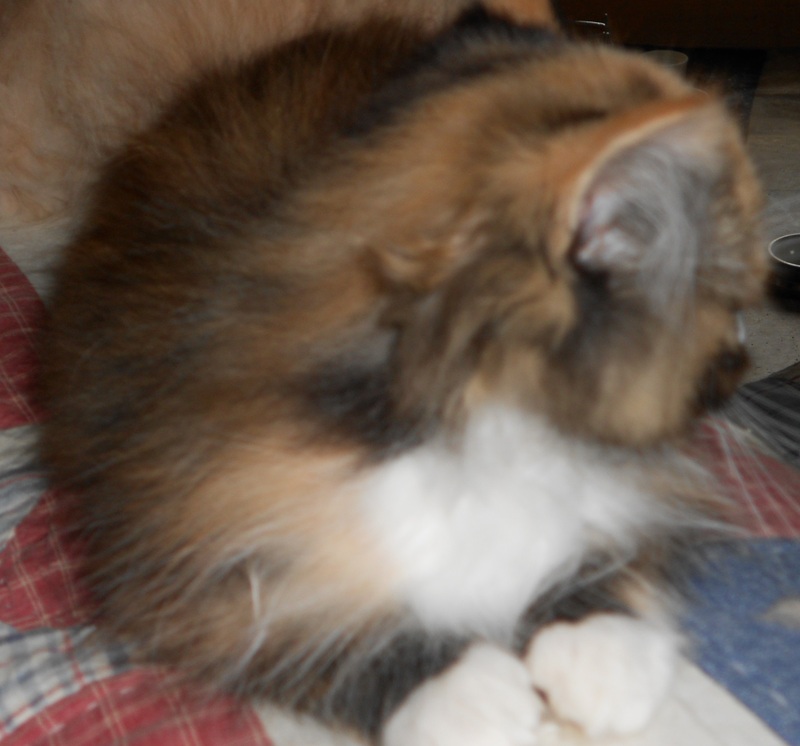 Tippy now resides in Colorado. 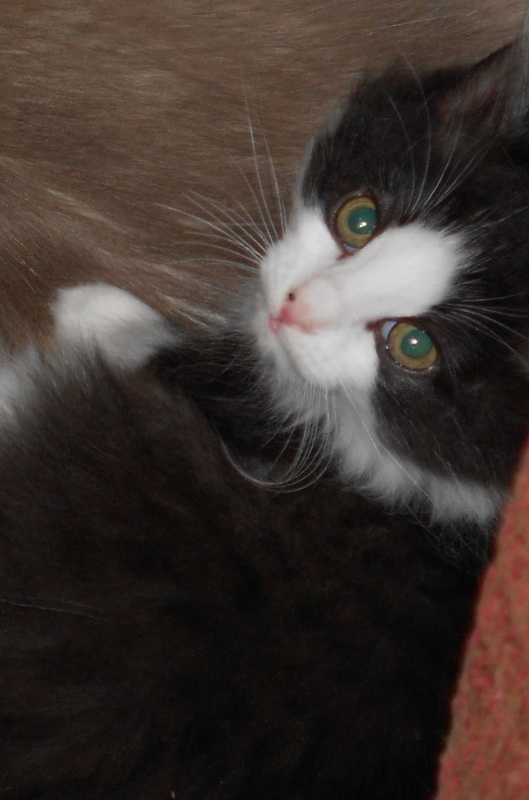 Meet ‘Tappy’… he has an almost non-stop purr. Tappy now resides in Minnesota. Weston is pictured below. 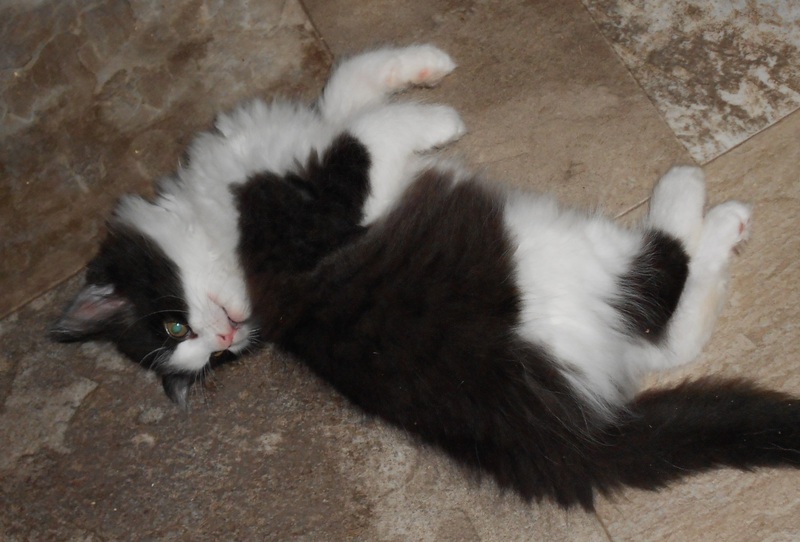 Weston is Tippy and Tappy’s brother. He is not available and now lives in Minnesota. 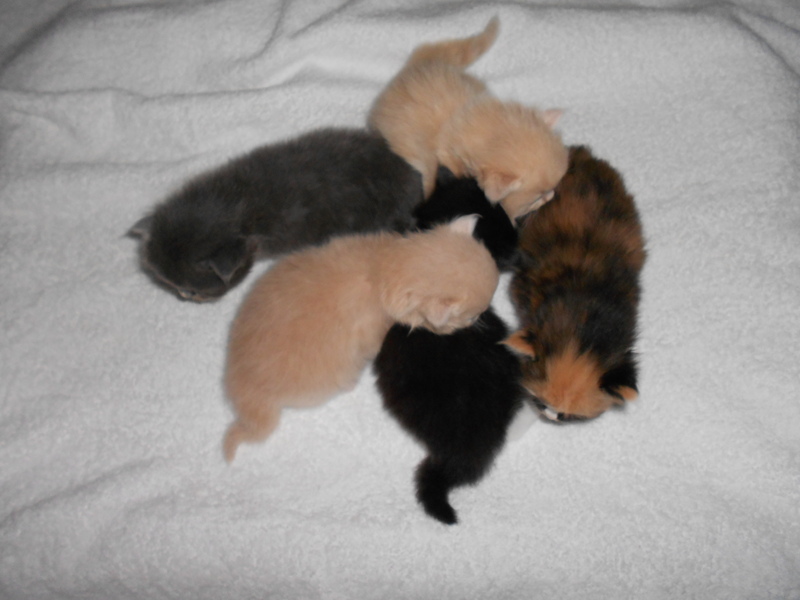 Photo below is litter photo when kittens were 4 weeks of age. 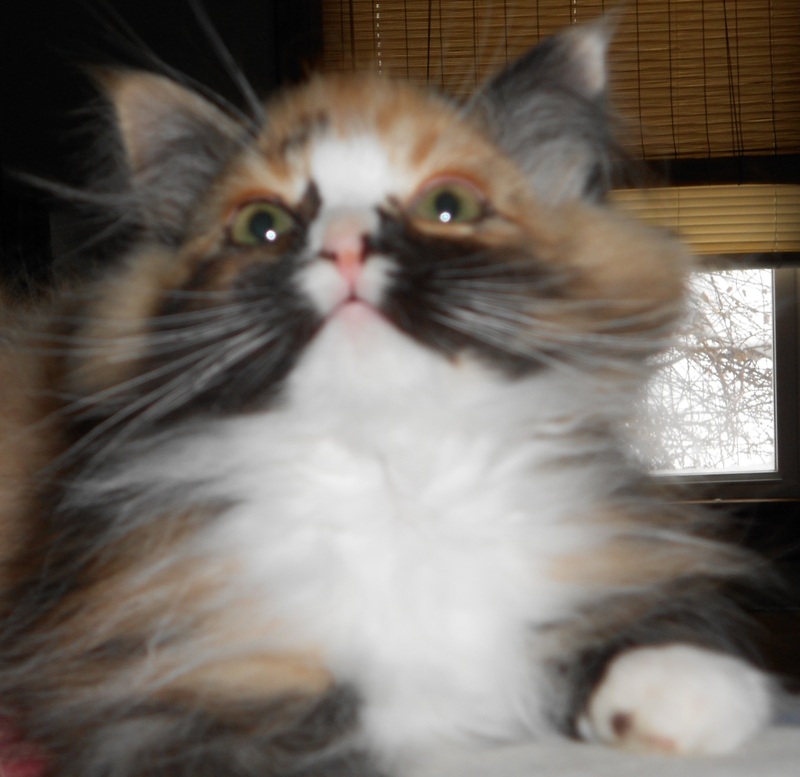 MOXXEE IS NOW ADOPTED AND NOW LIVES IN COLORADO! 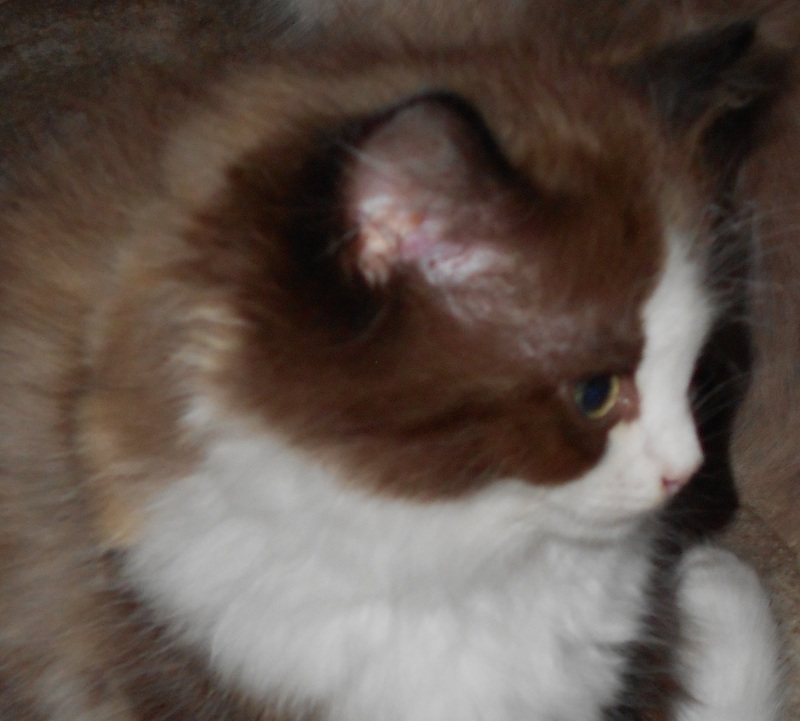 Red and White kitten above is “Foxxy Rose”- She is -reserved- and will reside in Wisconsin. 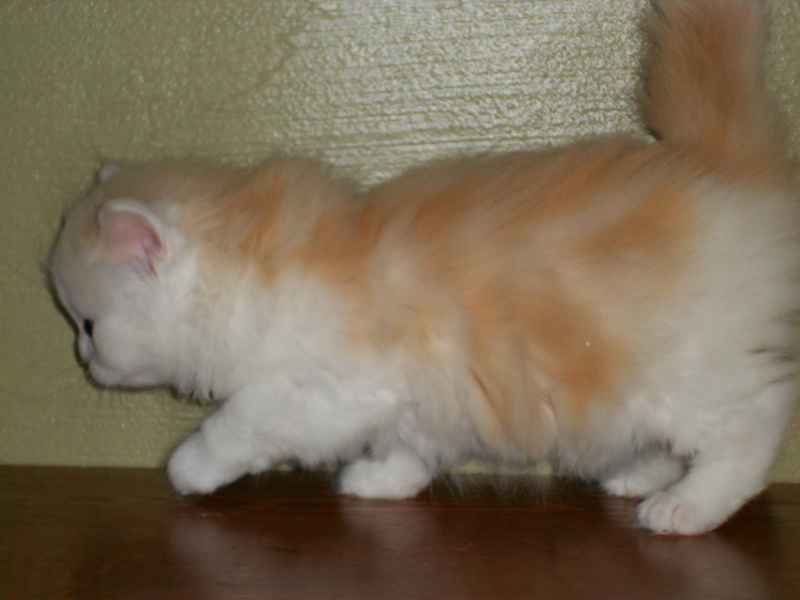 Meet : “Sailor” – a Pale Cream with White – he is no longer for sale and makes his new home in Nebraska. 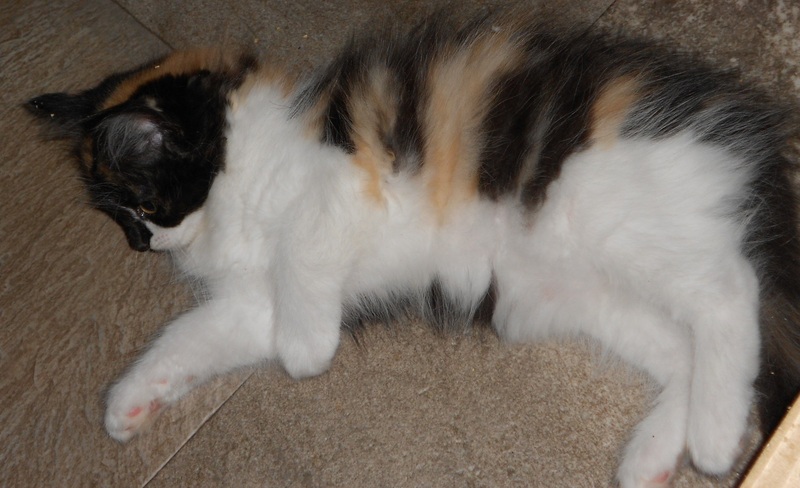 The Calico RagaMuffin kitten below is no longer for sale and has found a new home in New York. 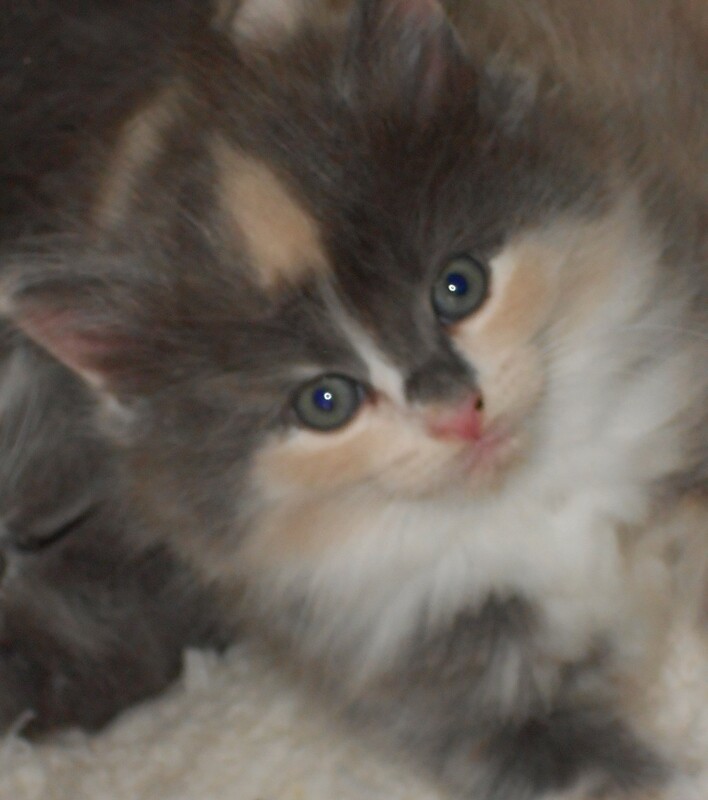 The kittens below are no longer for sale and have found new homes – Natural Mink male now resides in Kentucky; Blue Tortoise Shell now resides in Eastern Wisconsin; Blue and White now resides in Chicago, Illinois and the Blue Mink and White Tortoise Shell resides in Michigan. 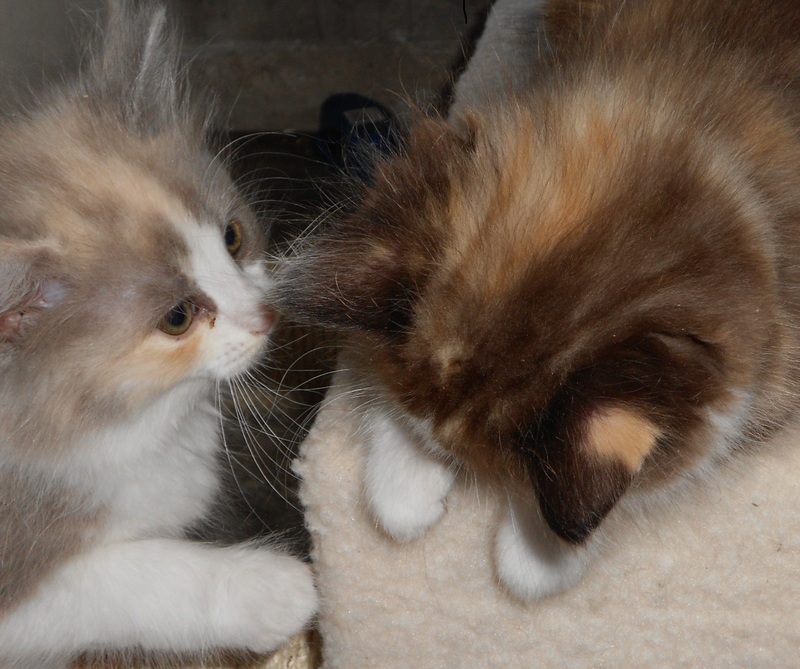 The RagaMuffin kitten pictured below is a Blue Mink and Cream with White Tortoise Shell. She is no longer for sale and now lives in Michigan. 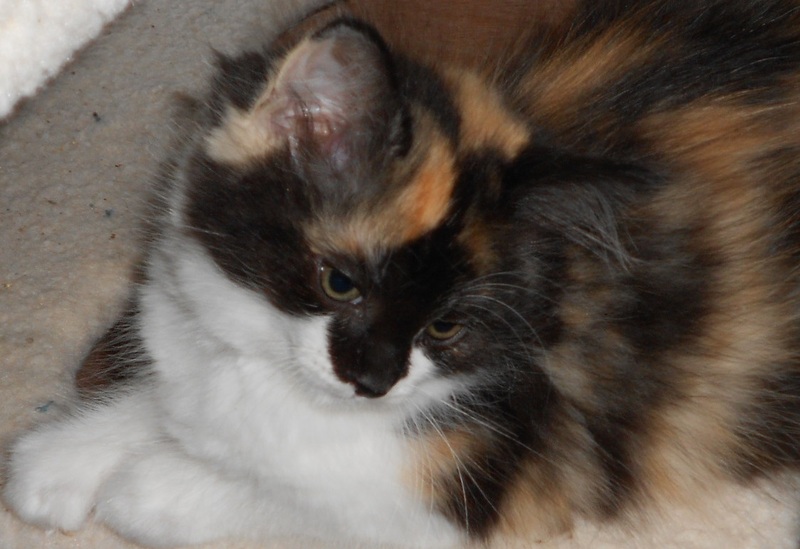 The RagaMuffin kitten pictured below is a Black and Gold with White Tortoise Shell . She is no longer for sale and now lives in California. 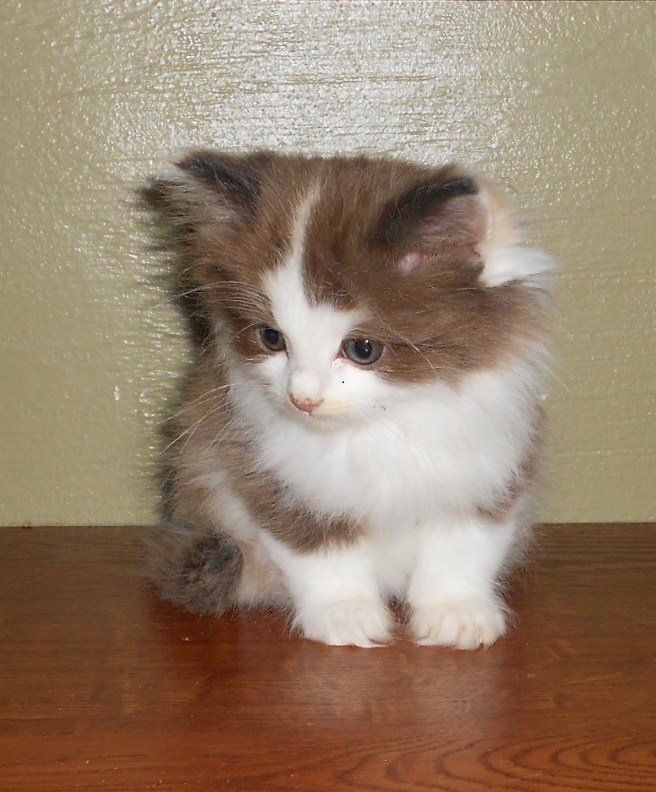 A Red with White male RagaMuffin kitten is no longer for sale and now resides in Chicago, Illinois. Hamilton is a gentle gentleman. 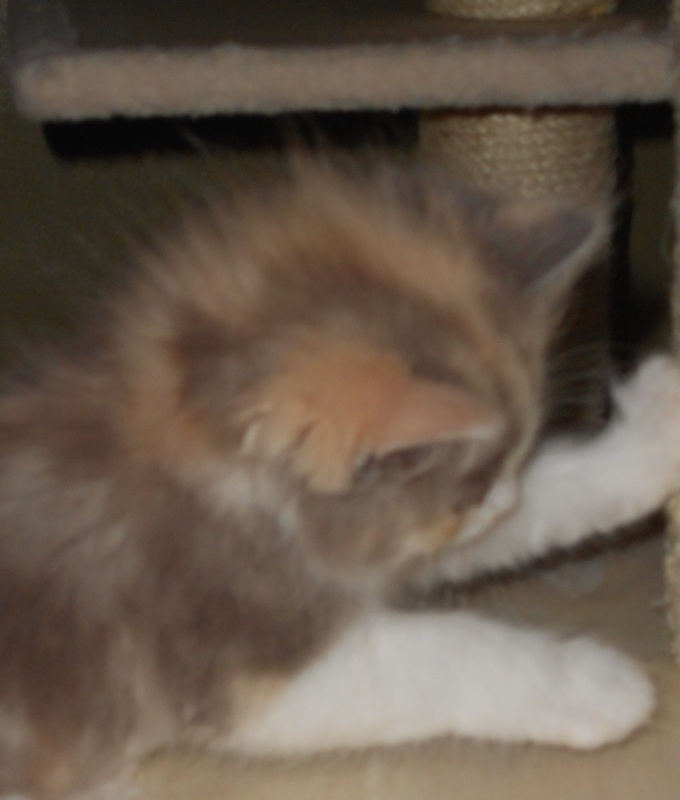 *Benchmark RagaMuffin kittens are adopted with a signed contract outlining care, spay/neuter responsibilities, vaccinations, and registrations.